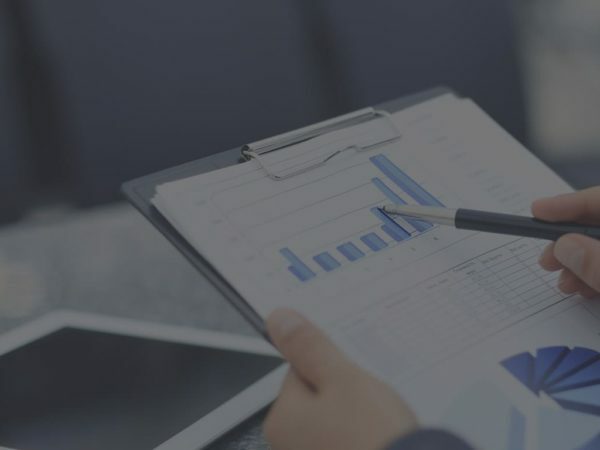 SEVERNA PARK, MD– CallTrackingMetrics, a leading provider of call tracking and management software, just released an enhanced integration with Bing which allows marketers to capture rich call attribution data for Bing generated offline conversions. This announcement comes immediately after Bing’s new Offline Conversion Import capability, which was released last week. 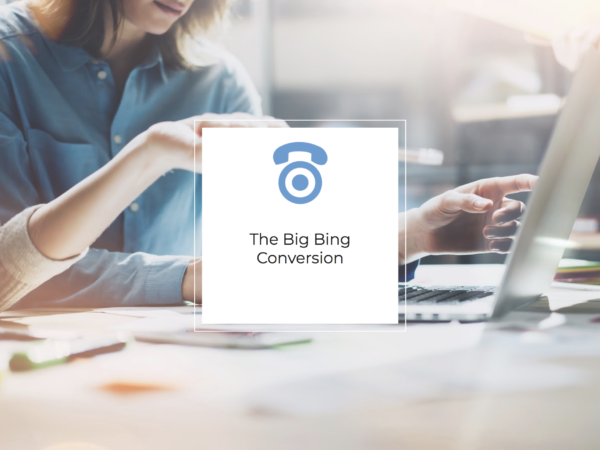 As the first call tracking platform to support Bing Ads new Offline Conversion feature, CallTrackingMetrics now has the ability to send session and conversion data from phone calls directly into Bing. This integration simplifies the user experience by automatically connecting conversions back to the specific search ads that users interacted with along the way, allowing for a highly detailed picture of customer behaviors—both online and offline. “For years, our clients have been requesting a complete Bing integration which would allow CallTrackingMetrics to send session and conversion data directly into the Bing Ads platform. We’ve been working with Bing to make this feature available to our customers, and I am happy to say that it’s finally here”, states Todd Fisher, CEO of CallTrackingMetrics. To learn more about the CallTrackingMetrics integration with Bing, visit CallTrackingMetrics.com or call 800-577-1872. CallTrackingMetrics’s award-winning call tracking and automation software provides thousands of businesses around the world the tools they need to track, manage, and optimize their phone calls so they can increase conversions. 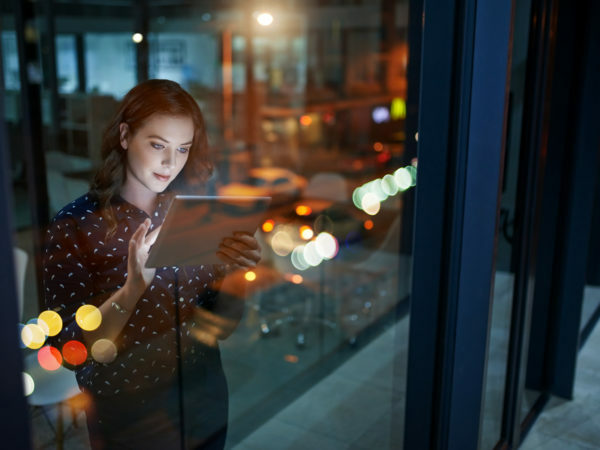 From understanding what advertising campaigns are generating phone calls to managing calls for their contact center, CallTrackingMetrics allows businesses to transform phone communication into powerful intelligence for their organization.